Price monitoring may lead to us seeing more of the manufacturer advertised price printed right on the product we are purchasing at the grocery store. Back in March I wrote a post about the suppliers fighting back because they no longer want to see their products viewed as the loss leader to get customers through the door. Some places like Shoppers Drug Mart have a great deal on milk which is why we buy it there every week paired with their Shoppers Optimum program for points however the milk is advertised at below cost pricing from what we were told. Now that’s not a bad thing from our perspective as a customer because we use milk every day and we want the best prices. We shop more at Shoppers Drug Mart not just because the milk is cheap but also because of the points program and great flyer specials they have. Does the milk get us through the door? You bet! If we didn’t need milk and eggs which also go on for a great price at $1.99 most weeks we might not go in as much. You know you are a regular when the staff know you by name like they do us lol. 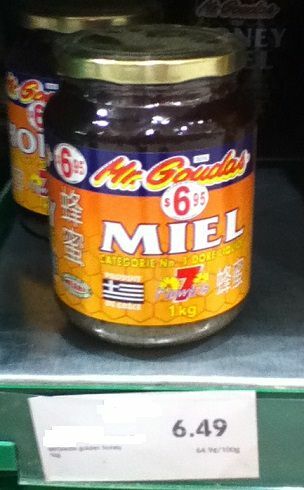 It was the product in the photo above Mr. Goudas Honey with the manufacturer advertised price on the bottle that alerted me to something I haven’t seen before in terms of pricing. However as you can see the store price tag is selling the honey for less than the manufacturer advertised price at $6.49. Even if it’s only the manufacturer suggested retail price on the product the retailer has to decide whether they want to sell it at that price or lower the price. You won’t see the price any higher than the labelled price because that would simply make no sense whatsoever. In a way I see this as the manufacturer forcing the retailer to make a pricing decision based on what the manufacture advertised price is on the product. They know that the retailer won’t drop the price too drastic so they cap it off at what they believe the price should be and hope for the best. I don’t know of any product pricing laws in Canada besides the scanning code of practice but that’s not a law it’s just voluntary however you never know what lurks around corners. Sure, we look at that immediately as it’s a great deal because we are paying less than what they originally wanted. Who is they? The manufacturer of course by why are they putting prices on the products now? Maybe they are trying to force the stores to sell the product at that price and this is what we have to look forward to in the future. This may also be a way for the manufacturer to control the pricing from going higher but not so much lower at the moment. We often hear of friends and fans of the blogs going over to the USA to do shopping and it’s because the price gap between the US and Canadian products makes that trip worthwhile for them. Even though you factor in toll costs and travel time and gas for cross-border shopping once you do the math with your grocery bill you still may save more money than if you simply shopped at home in Canada. Do we want to keep the money in Canada? Sure we do but pricing and budgets matched with what Canadian families can afford may just draw them over the border. Do you think we will see more products with a manufacturer advertised price on them? What do you think of this type of pricing by the manufacturer? Weekly Overview: We are away for the week so we are eating at the relatives so we didn’t need too much in terms of shopping, well nothing lol. 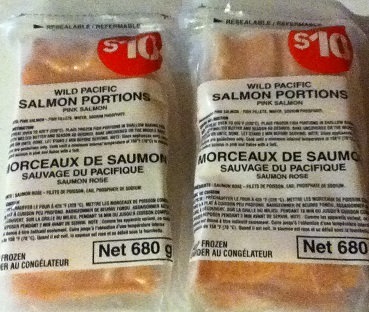 We did pick up the salmon since it’s such a great price and we love it. We don’t have much left to spend for thee month with the stocking up we’ve done. We do have $70 in PC points now to use if we need to. We didn’t find any coupons this week since we didn’t really shop. Where can I get cash for second-hand clothes? To be honest i dont always pay attention to the packaging :S Hmmm maybe i should next time i go shopping. Here is my shop for this week! Yes i have just started drinking the soy milk and i really enjoy. I buy an organic vanilla brand. it is delicious with cereal! My wife tried strawberry and she loved it. I only get it if I find the pink sticker on it though. She’s not a huge milk drinker. Finally!!! The laptop has been running slow so that slows me down on so much!! Other than a run over to Canadian Tire, everything was at Foodland. Finally got this up. I came in under for the week, didn’t think it would but I surprised myself!! Even got a few goodies in the lead up sales to Easter like some extra frozen veggies and the potatoes were a nice price too. Works for me!! There are some good deals coming up too so I have my work cut out for me this month… The totals may not add up exactly as there were some Easter goodies pick up as well and I don’t consider those to be groceries as such so I just subtracted them from the totals. I still have my stock pile amount for now. We shall see how the rest of the month works out… It won’t be easy but I will be trying very hard to come as close as I can…. This has been a tough month overall. I had a bit of extra shopping since we were travelling and it was cheaper to get stuff from the grocery store than fast food all the time. We were trying to be healthier that weekend. We are super tight on my increased budget this month. Our fridge has been looking sad and empty, freezer has been getting there too. We have very little left to the end of the month, and it is possible to stick to it, I have to (severance is soon over and I haven’t replaced my job yet – I will run to fast food or retail as a last resort since they don’t suit me well, but I will do what I have to). However, I think we may be adding a U.S. trip in on the 27th to help fill the gap on a few things that aren’t fresh produce and fruit as I don’t take those across the border. Milk, yogurt, butter and cheese especially. Perhaps some ketchup and relish, bbq condiments. I am going to try to stay hard within the budget. The U.S. is cheaper for some things, but for us it’s about the products we prefer. Or products that didn’t “take” in Canada and we can still get in the U.S. Gas is the biggest savings. It is definitely worth the exchange, bridge toll and even duty if need be just to get the gas alone. So if we are there for gas, we get some of the products we prefer. Heinz is half the price and we can get many more varieties. To get just the gas, it looks iffy at the border and you get searched. If you get gas and $20 of groceries then you usually have no issue. I figured with our most recent gas prices being $5.32 a gallon when doing the litre to gallon conversion and the highest you pay near us in New York is $3.93 a gallon. And with our grocery store card there, we earn money off of the gallon on the things we buy. One of these days I’d love to do a price comparison list of the same products in the USA compared to Canada. I’ll have to figure out a way to do that. Gas is a huge deal for many Canadians and I can see why. You might as well make it a full day if you cross the border. Our weekly budget is $125 making this month $625. Got some good deals this week, went to a few sobeys and walmarts to get these deals so no shelf clearing, these stores are close together and isn’t like we have to travel far to get to them. Hoping for meat sales soon!! •	Total rebates this week (Checkout 51, Snapsaves, CartSmart, zweet): $18.25 (this includes the mail in rebate). 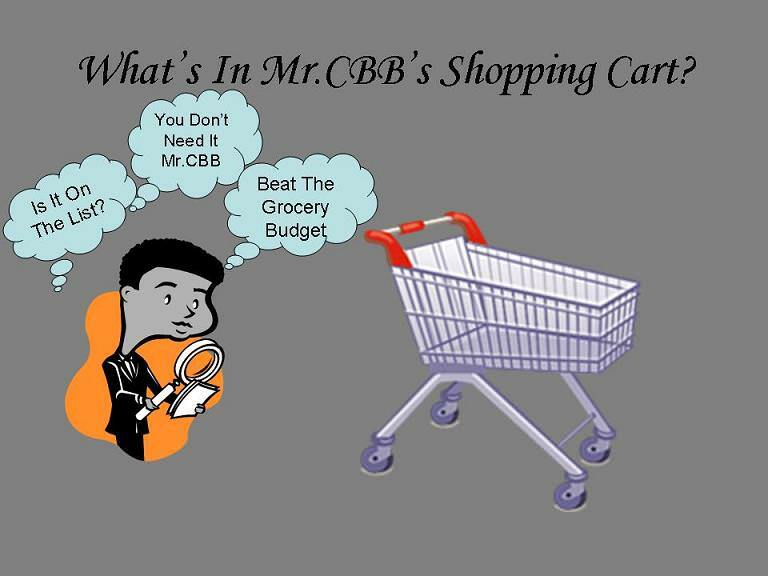 Hey Mr CBB… I’m going to have to check out your grocery section more closely when I have some time. I didn’t realize you had all this going on! I want to reduce my grocery budget which is $800/month for 3. We’re Canadian too, from Ontario. We shop and Food Basics a lot and also get deals like you mentioned at Shoppers. I think half my battle is keeping hubster out of Costco! LOL. Aside from lower prices, I noticed that the other supermarket offered a promo like buy 1 take 1. I’m a regular buyer of one type of product, but I was surprised that one of the grocery here offered a buy 1 take 1 promo on that product but the other supermarket didn’t even lower their prices on that item. One point that bothers me is referring to a food as manufactured as it raises issues with additives, chemicals in there and so on. You would think the product you show here, honey, as a food that has been packaged instead of ‘manufactured’ but that could be just me. I would much rather eat food than a ‘food product’. As Pat noted it could have been a good deal offered to the store as the product was short dated. Another issue that this will raise is when more product comes in and it’s tagged a higher price. Stores that offer SCOP are going to be having fits over the different prices or they are going to be forced to let the shelves go bare before putting out the new stock. No matter what they do there will be unhappy customers over it. Back when there were more stores and more variety in where you could get the deals. There are still a number of stores themselves but the number of chains is way down. The independent shops are a disappearing breed as well.This doesn’t speak of good things for those customers trying to stretch our dollar and don’t live near the border to shop over the river. With fewer chains the competition might be good but it might not be either. Price fixing is not unheard of and I wouldn’t bet against it happening now. Sounds like a sucker bet to me there. 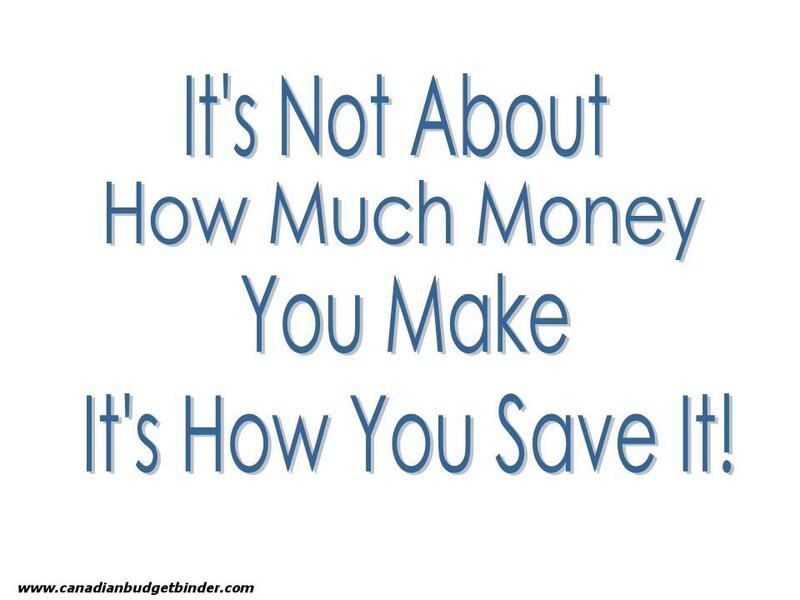 There are several reasons why the retailer may choose to have a lower price than what is suggested by the manufacturer. One is definitely to bring in customers, but they also may have purchased the product at a special pricing because it is close dated. The manufacturer may have produced more than they can sell and reduced their cost to clear it out of the warehouse. A manufacturer may have been dealing with someone who backed out of a deal or went bankrupt and is stuck with product they need to liquidate. I am sure there are many other reasons. We do this sometimes where I work on clothing and food. The buyers are offered a great deal and they take advantage of it! We then offer the lower pricing to our customers.